Ms. Richardson graduated from Lindenwood University in St. Charles, Missouri, USA, in 2009 with a Bachelor's Degree in Accounting and a Bachelor's Degree in Human Resource Management. In 2010 she graduated with her Master's in Business Administration (MBA). In 2011, Ms. Richardson passed all four sections of the Certified Public Accountant (CPA) uniform examination. 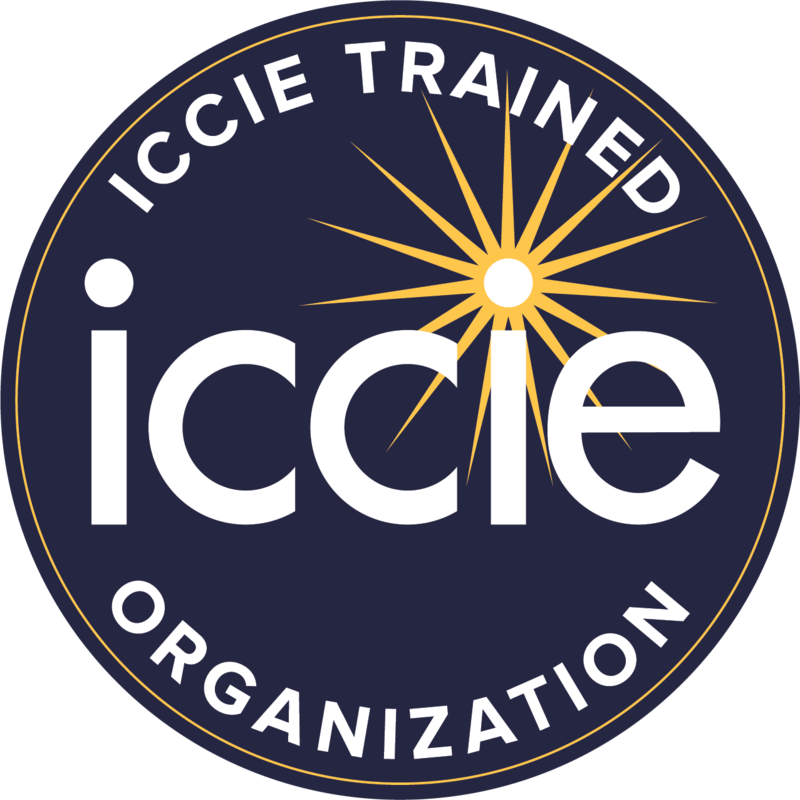 In June 2014, Ms. Richardson successfully completed the ICCIE comprehensive captive insurance education program, and earned her Associate in Captive Insurance (ACI) designation. 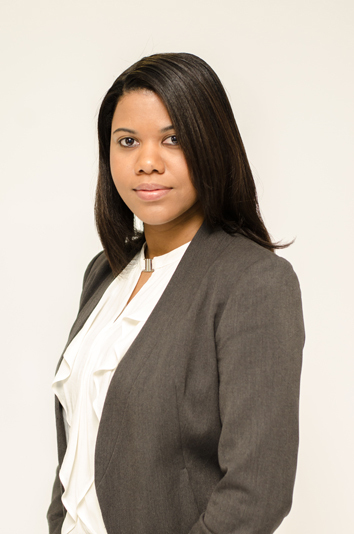 Ms. Richardson began her employment with the Anguilla Financial Services Commission in April 2012. Her portfolio consists of Insurance, Credit Unions and Mutual Fund sectors.